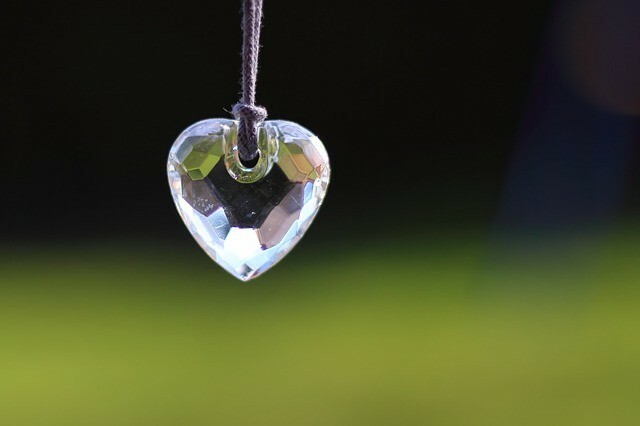 **I was compensated for this post and this post contains affiliate links, and I will be compensated if you purchase after clicking on my links. Want to become an entrepreneur in the scintillating world of fashion and glamour? Want to be your boss, work whenever you want and enjoy complete financial freedom? Most importantly want to be economically empowered? The answer is simple, no complicated stuff. Then there’s some exciting news! 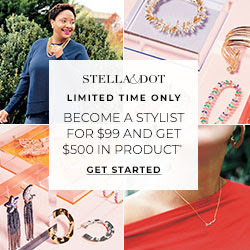 Stella & Dot has launched a new Stylist sign-up special with some superb discounts and amazing gifts. If you join in January, you’ll receive an additional $150 worth of bestsellers totaling $500! As if that’s not enough, to further spice up the signups Stella & Dot gives you all starter kits for a down payment of $99 until Tuesday 2/5. Your remaining balance of $100 will be waived when you sell $1000 worth of products in your first 30 days. That’s a fair deal indeed! 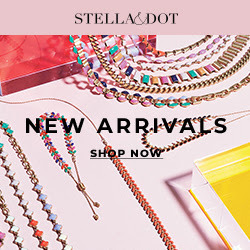 Shop Stella & Dot New Arrivals Today! So what are you waiting for? Grab your spot and become a successful Stylist today! An exciting world of achievements awaits you!